Kingston Ten Pin is a great place for a birthday party or private party in Kingston, MA! Come, join the fun, and let us make your celebration memorable! 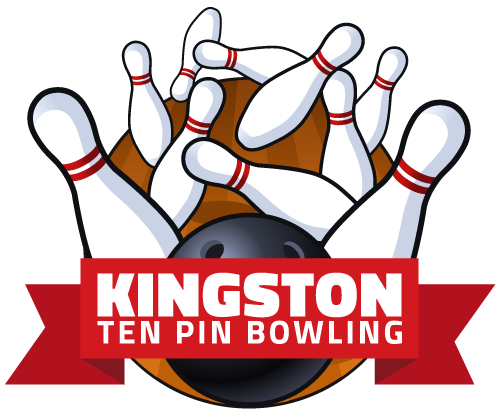 Call Kingston Ten Pin for booking availability. Please give us a call (781-585-5151) if you have any questions regarding your birthday/private party or if you’d like to make a reservation. *Please note that all prices are subject to change without prior notice. We have 16 lanes of Ten Pin Bowling awesomeness, perfect for your private or corporate party! We also serve beer and wine, as well as a full snack bar menu including pizza, french fries, chicken tenders and more! ©2019 Kingston Ten Pin — All right reserved.